We’re going to make a sand castle, he said. I was walking to town when I saw them. 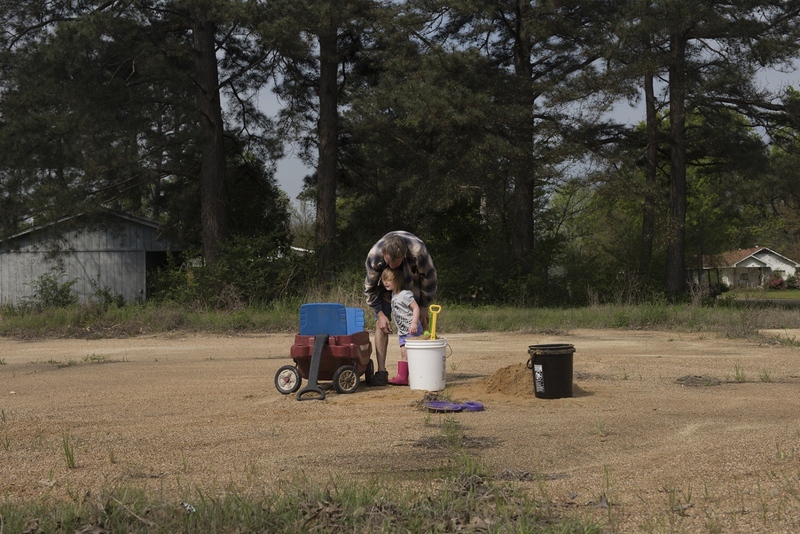 An older man and a little girl, playing in a sandy area off the street in Ashdown, Arkansas, a small town off highway 67 in the southwestern corner of Arkansas, by Texarkana. I asked if I could take their picture and he said yes, this is my grand-daughter, she’s two, we’re going to make a sand castle, she lives right there behind the trees. They had a red plastic wagon and two five-gallon buckets they were filling with sand they scooped off the ground. 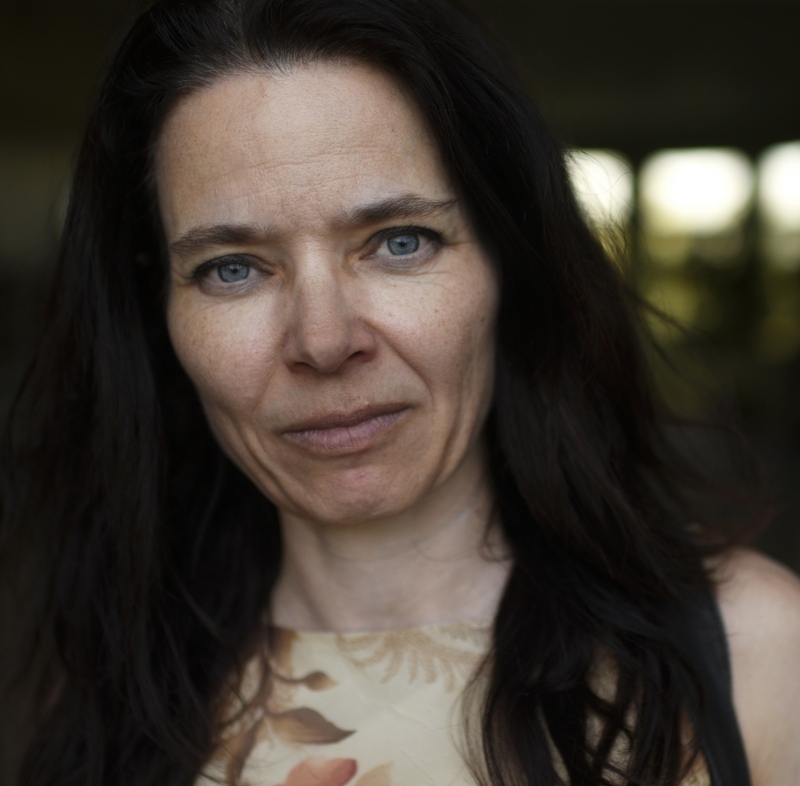 Valérie Berta News The sand castle.